"But I Want My Pet to Stay Cool in the Heat"
Many pet owners believe that shaving their cat or dog’s coat is a good way to keep their furry friend cool during the blazing hot summer months. After all, humans prefer to wear as little clothing as possible in the summer to keep cool and wouldn’t even dream of wearing a fur coat when the temperatures surpass 90 degrees. Perhaps you even get your own hair cut short for the summer to reduce sweating. Doesn’t it make sense to remove your dog or cat’s fur coat so that they can be more comfortable in the hot weather too? 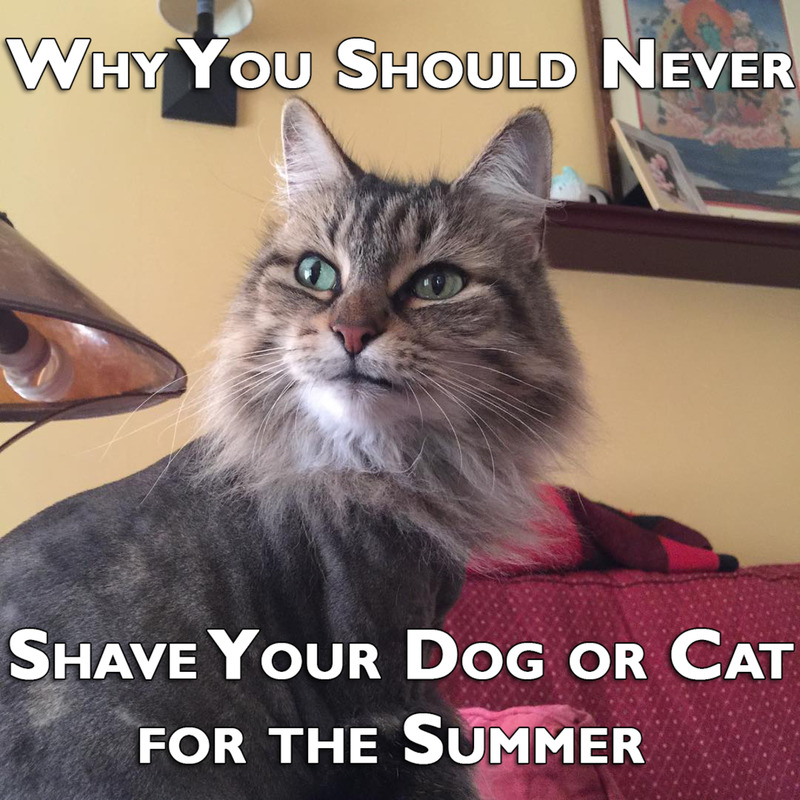 Contrary to popular belief, there is no benefit to shaving your pet’s fur during the summer. The fur of cats and dogs is much different from human hair and actually helps to protect them from the heat and sun. With a few exceptions, veterinarians advise pet owners against shaving their furry friends' fur during the summer. Can’t a Close Shave Help My Dog Beat the "Dog Days" of Summer? Dogs' coats do not need to be shaved during the summer to keep cool. In fact, he may be more likely to become overheated if you shave his fur. Dogs' coats are natural insulators and help your dog to regulate their temperature naturally. Your dog’s fur is naturally designed to regulate his body temperature during both hot and cold weather. 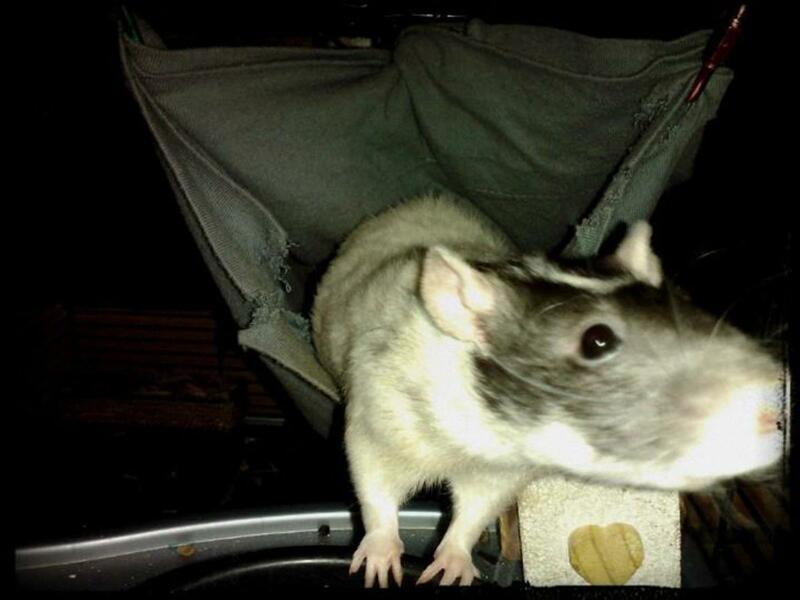 His fur keeps warmth close to his body during cold weather and locks in cool air during warm weather. Shaving your dog interferes with this natural thermal regulation system. Many dog breeds have a double coat that combines a layer of long, stiff guard hairs with another dense layer of short fluffy hairs. This double coat is waterproof and protects your dog from the elements. It acts as insulation against both hot and cold temperatures. 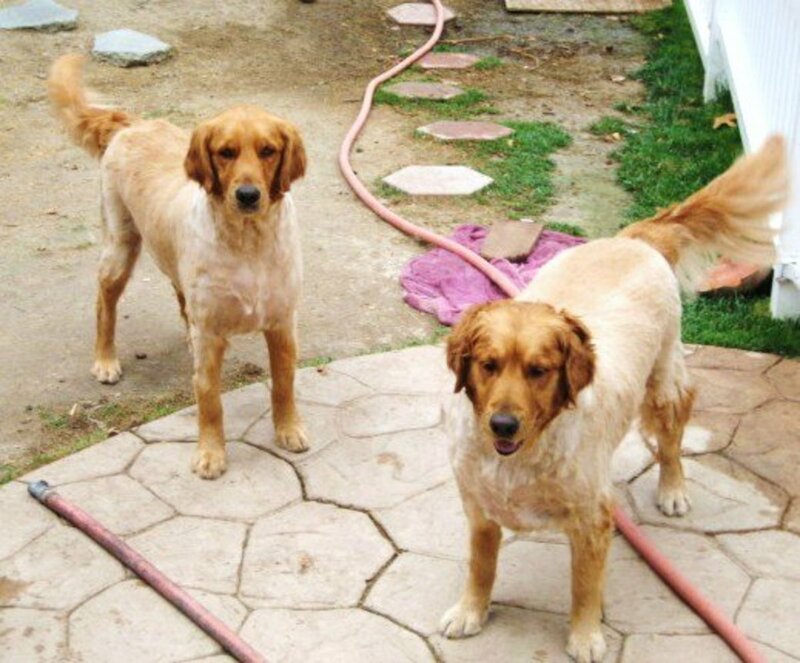 Short-haired dog breeds get no benefit whatsoever from being shaved. Shaving any pet puts them at a much greater risk of sunburn, which is painful and could lead to skin cancer. Your dog’s fur helps to protect him from both extreme temperature and harmful sun rays. Does My Little Lion of a Cat Need a Lion Cut? Cats do not need to be shaved to keep them cool in the summer, either. 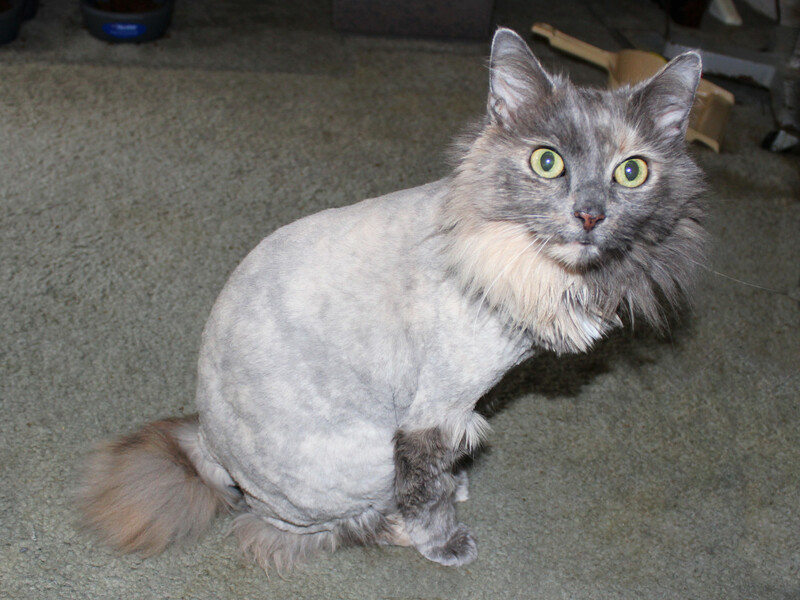 Cats are especially well-adapted to regulate their own body temperatures and get no benefit from being shaved in the summer. Much like dogs, cats’ fur also provides insulation from extreme heat and cold. Cats have evolved to efficiently maintain their own body temperatures, and their fur coats are an important part of this natural thermal regulation system. Because cats are so small relative to their overall surface area, they are highly efficient at getting rid of their own excess body heat. They have evolved over time to maintain their body temperatures without needing to be shaved. Remember, domestic cats can trace their origins to desert-dwelling felines and are particularly adapted to handle the heat. 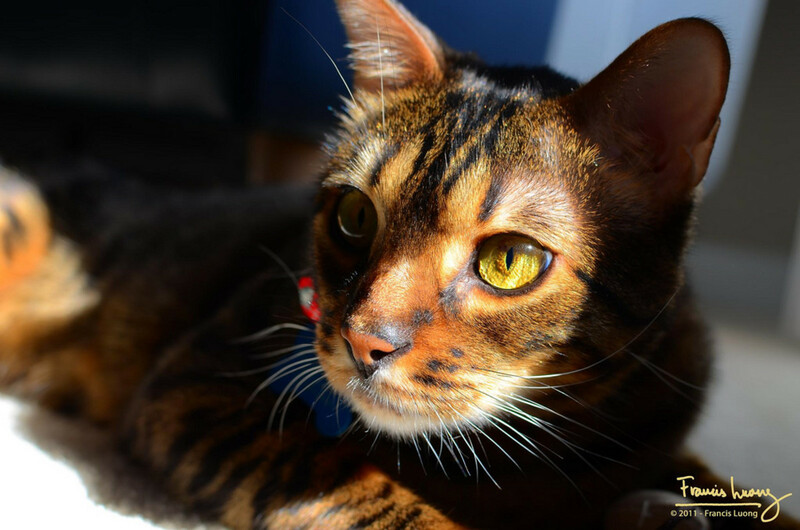 Because cats are so small and mobile, they are also able to move to shadier or cooler spots in your home if they feel too warm. When the air conditioner is running, don’t be surprised if you see your cat lounging in a sunny spot in front of a window! 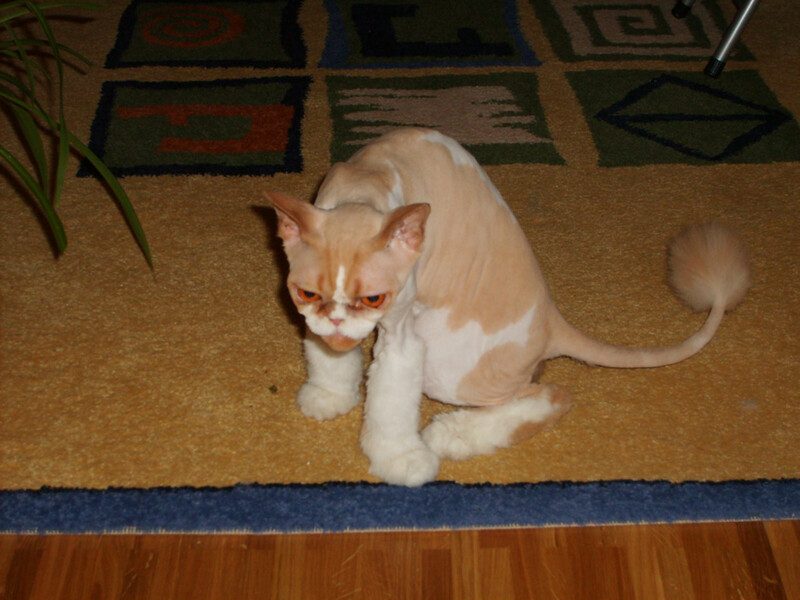 Like dogs, cats can also suffer from sunburn if they are shaved. Sunburn is just as painful in four-legged creatures as it is in humans and may lead to skin cancer. If you love your pet, you will avoid unnecessarily exposing them to the risks of shaving them during the summer. Skip the lion cut this summer. Your cat will be much happier and more comfortable with her natural fluff! When Is It Okay to Shave My Pet? Every rule has exceptions, and this is no different. 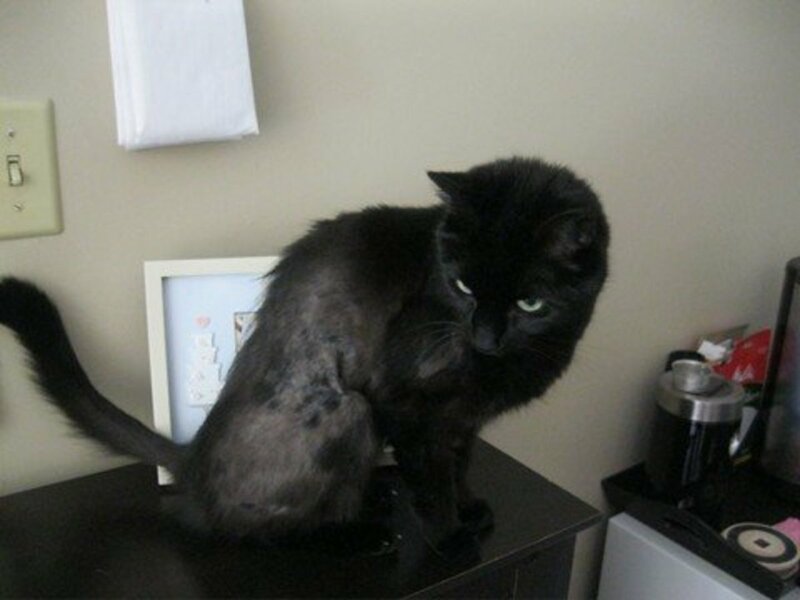 There some instances where it is okay to shave your pet, though you usually should never shave your cat or dog for the purpose of keeping them cool in warm weather, as shaving generally has no benefits for that purpose. Though most dogs see no benefit from being shaved in the summer, there are certain breeds with very thick coats that may benefit from being shaved or trimmed. These super-thick coated dogs are the only exception that could use some extra help in keeping cool when the temperatures rise. Consider having your thick-coated dog’s fur trimmed, rather than shaved, so that he still has enough fur to keep him safe from sunburn. Older dogs and dogs that are prone to matting may also benefit from having their fur trimmed or shaved. If your dog is extremely matted, he may need to be shaved, but if possible, try to have his matted fur trimmed out first. 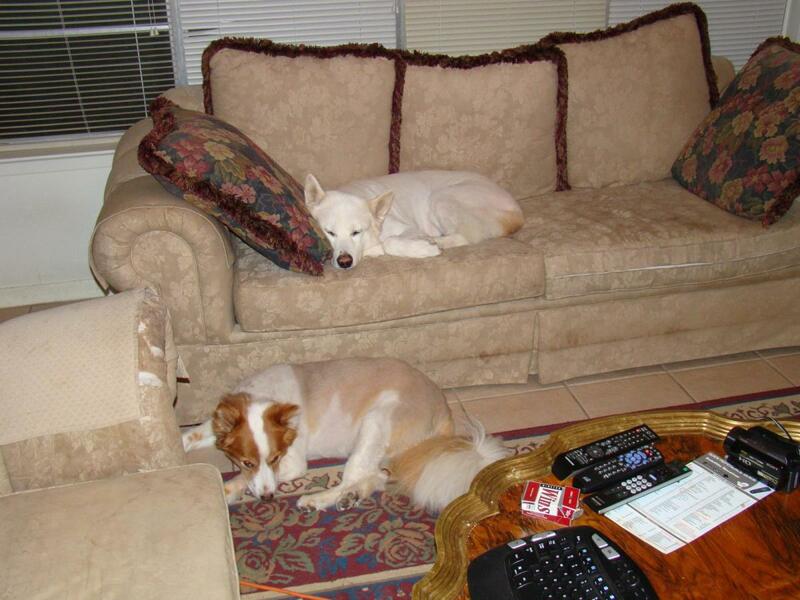 Hire a Professional Groomer: Many pets become skittish if they are not used to being groomed. If you aren’t experienced in grooming cats and dogs, you are more likely to cause painful accidents if you attempt to trim or shave your pet’s fur yourself. To avoid accidentally harming your furry friend, it is important to take them to an experienced groomer instead of trying risky DIY options. Leave at Least an Inch of Fur: When having your cat or dog’s fur trimmed, ask the groomer to leave at least an inch of fur. It is important to leave enough fur to protect your pet from sunburn. 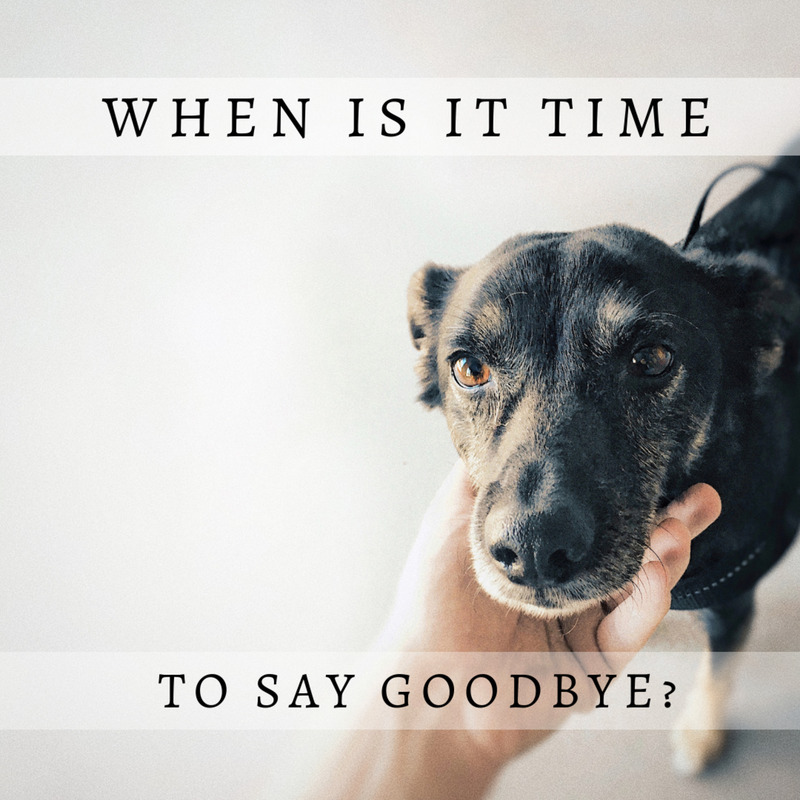 Leaving at least an inch of fur also protects your pet from getting too cold during cooler night-time weather and while in cold air-conditioned rooms. Don’t Allow Close Shaves: If you must shave your pet, don’t allow a groomer to shave your pet’s fur too close to the skin. A close shave raises the risk of painful ingrown hairs, irregular fur growth, and other skin problems. Shaving all of your pet’s fur also increases the risk of sunburn and lowers their ability to regulate their own body temperature. 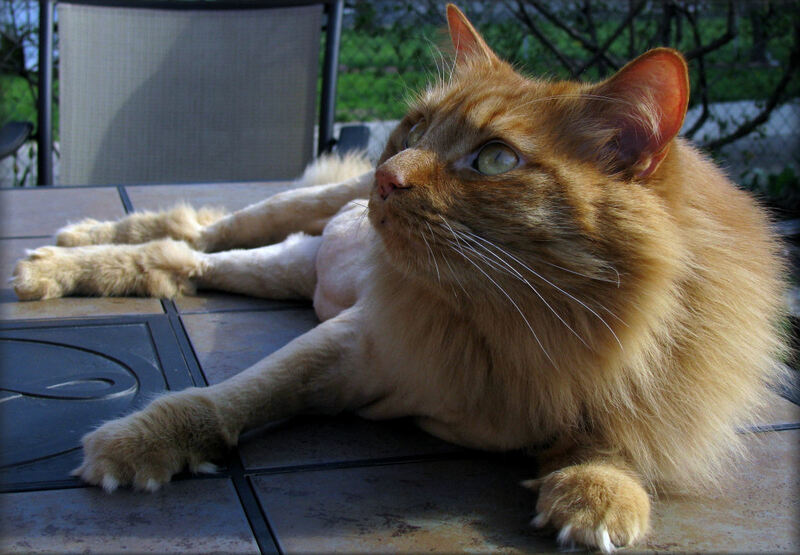 Make Sure the Clippers Are Cool: If you must shave your cat or dog, it is important to keep the clippers cool to avoid burning their skin. It only takes a few minutes for the clippers to heat up to dangerous temperatures that could burn your pet’s skin. 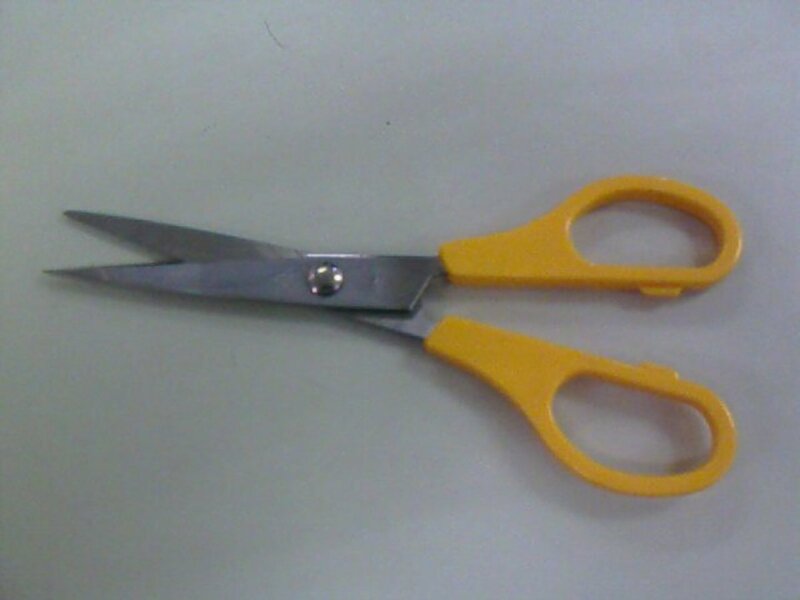 Take frequent breaks and be sure to use the lubricant that comes with the clippers. 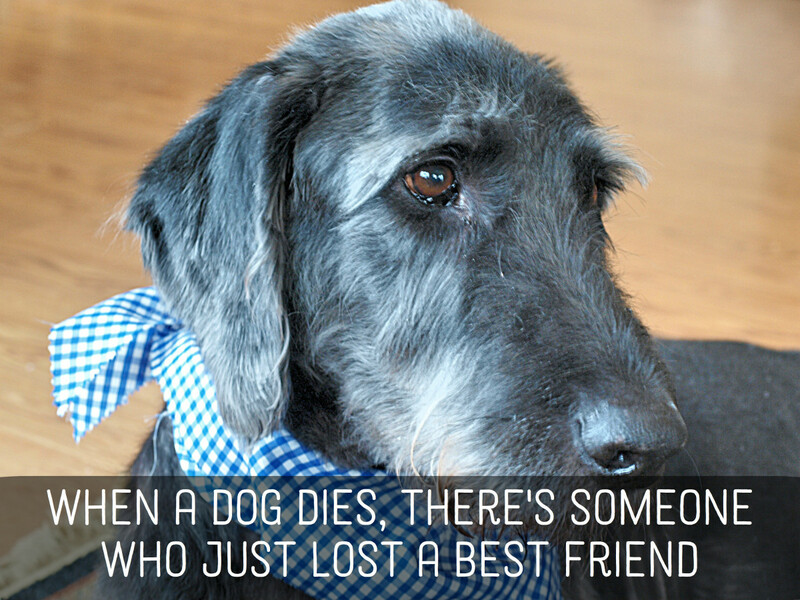 Only allow your pet to be groomed by an experienced groomer. 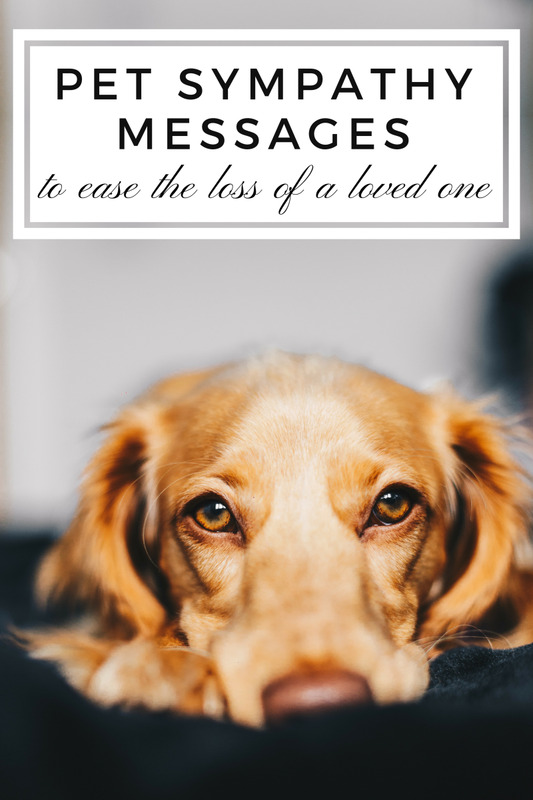 Though you want to do everything you can to help your beloved furry friend beat the heat during the summer, it is important to remember that cats and dogs are very good at regulating their own body temperatures. Avoid the temptation to shave their fur and they will be much cooler, more comfortable, and happier this summer. Wow! This is excellent advice. I have a Maltese and I love keeping his hair short. I've never had him shaved before and I'll be sure not to going forward.